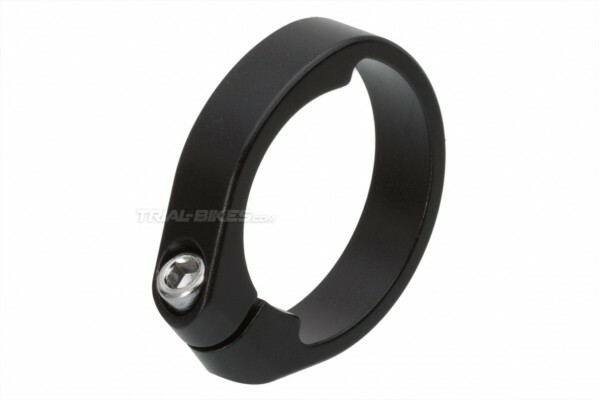 - Replacement bar clamp for the stem, manufactured by French brand Hashtagg. - The clamps are inserted through each end of the handlebar, and then placed around the stem’s tabs to clamp the handlebar safely. - Besides using these clamps with the Hashtagg stem, they’re compatible with those stems that have separate, removable bar clamps, such as Play, Clean, Try-All K2 and other stems. - Each clamp is made from high quality 6061-T6 aluminium alloy. - Sold singly, and comes with an M5x16mm bolt. 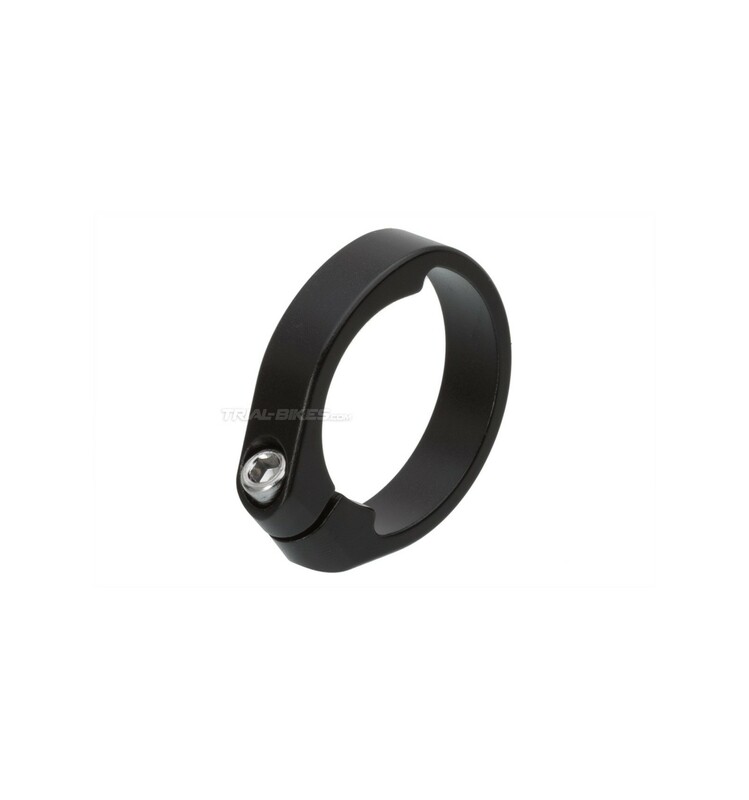 - Available in anodized matt black. - Note: do not apply more than 6Nm bolt torque.